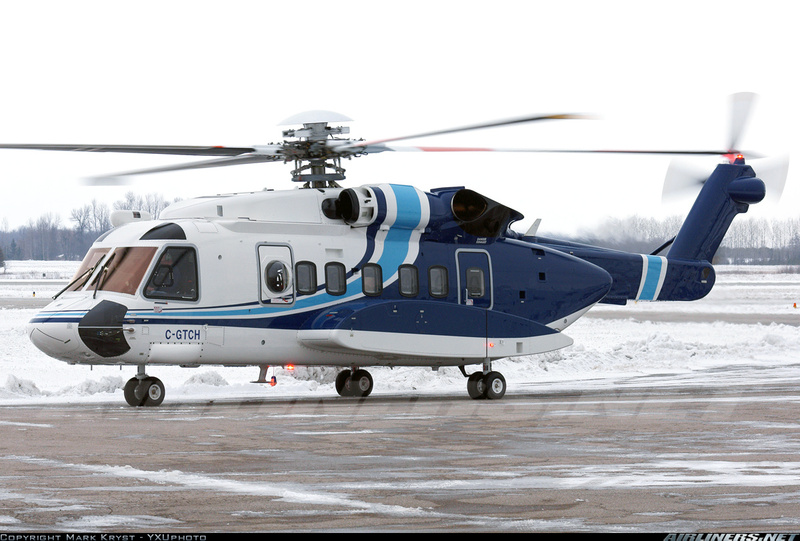 Just wondering if anyone knows of a Sikorsky S-92A kit? These are helicopters commonly used to shuttle oilrig workers offshore and sadly one of them went down in mid-March off the east coast of Newfoundland with loss of 17 of the 18 on board. I good buddy of mine is the base manager of the company who lost the chopper and I thought it would be nice to try to build the same bird and display at their office as a form of rememberance. I am not too worried about scale 1/72 would be fine but 1/48 would be ideal. Appreciate any comments you guys may have. Nothing that I've heard of. Unfortunately there are few (if any) civilian Sikorsky helicopter kits. With a lot of work you might be able to bash something from a UH-60 and HH-3 kit. I fly the S-92 so if you ever need any info or photos contact me. It would be a vey difficult kit bash from a -60 - size does matter! Our company gives out some great wood models of the aircraft to customers - made in SE Asia I think. Old old thread. I am a little surprised that it never was kitted. I did find a pitot accesory set made back in the day by Cobra, which suggested there's something out there to stick it to. But maybe it's for one of those prebuilt desktop display models. What?? A Merlin with extra clay scabbed on it does not look like an S-92. They are very different aircraft. Also, what is the point in replying to a post that is over 9 years old ?? ?